JASPER -- Jasper-based Kimball has been honored with a 2018 Reader’s Choice Award from Interiors and Sources Magazine. 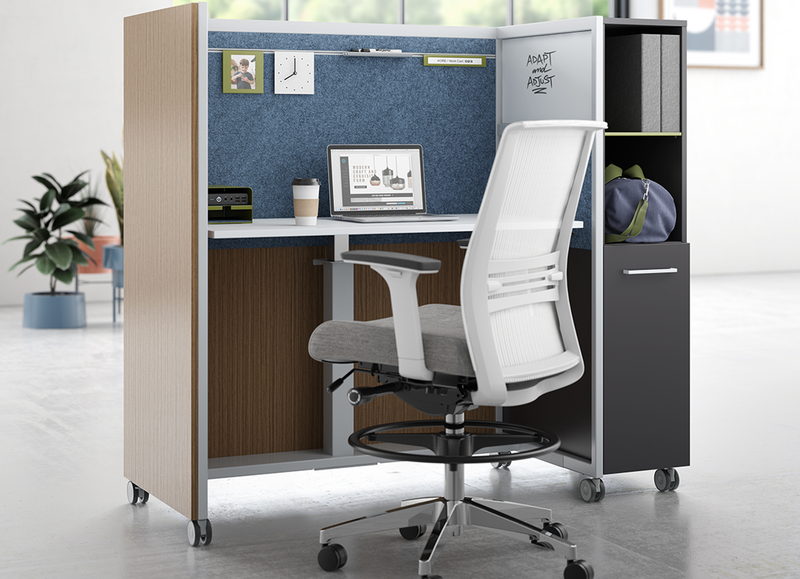 Readers voted Kimball’s Kore Work Cart as among their favorite products featured in the publication over the past year. The Kore Work Cart was conceived by a Swiss architect. It offers flexibility and privacy and joins a line of KORE products which includes tables, benches and mobile carts. In a statement, the company says it’s thrilled to receive the honor.